The country was declared free of the virus on 7 November, and the region as a whole was cleared when Liberia was pronounced Ebola-free> on Thursday. 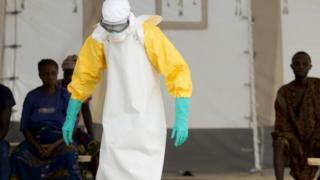 Tests on a person who died in northern Sierra Leone proved positive, an Ebola test centre spokesman told. The Sierra Leone death occurred earlier this week.